Samsung just put out a brand new smartphone called Samsung Galaxy J5, the phone is been announced and expected to be available before this month runs out. 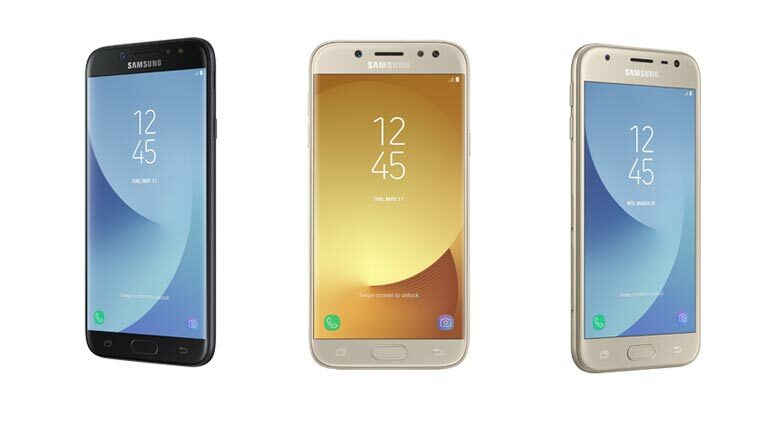 Samsung Galaxy J5 (2017) is a 4G LTE smartphone that came running on Android Nougat 7.1 which is powered by Exynos 7870 chipset and Internal 16 GB, plus 2 GB RAM. Just like the other series Samsung Galaxy J7. Samsung just put out a brand new smartphone called Samsung Galaxy J5, the phone is been announced and expected to be available before this month runs out.